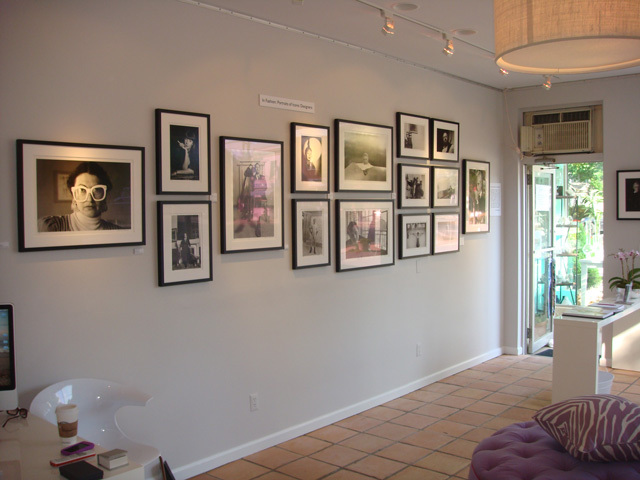 Located in the heart of Bridgehampton, Lucille is happy to exhibit a wide array of emerging artists with contemporary vision. Currently featured, are works by Stephen Caliguiri, Sabino Caputo, Eric Demarchelier, Elliot Gordon, David Stern, Lynn Walker. International features include André Costa from Brazil, and Fabrice Penaux from France.